Vase that is always full of flowers. 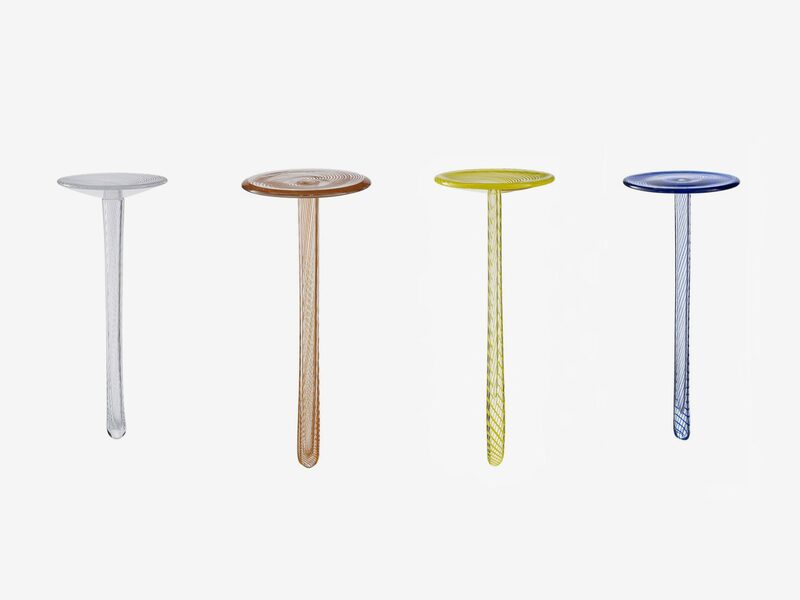 This sculptural decorative glass pieces aremade using very traditional Cesm-I-Bulbul technique. 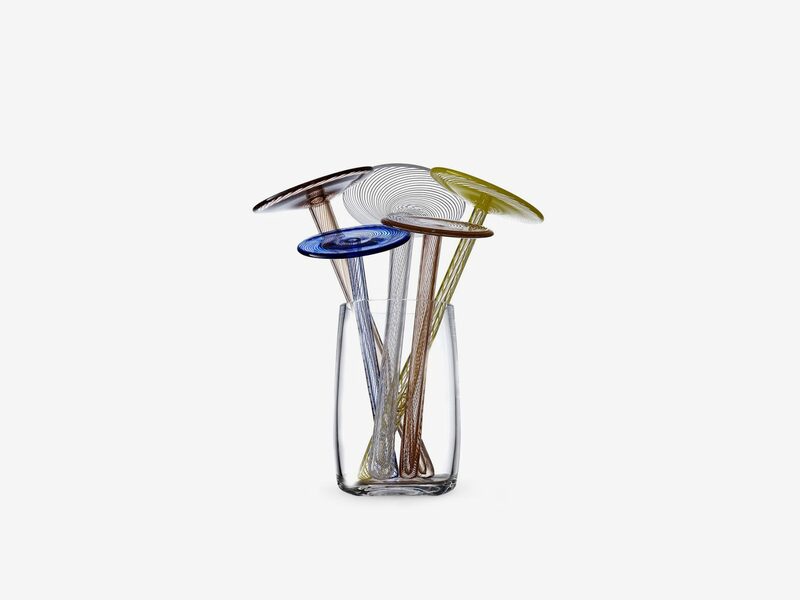 This vase was designed for Pasabahce glass company as a part of Omnia project.